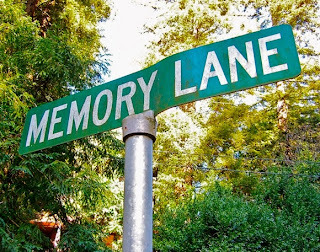 Not everyone finds walking down memory lane a pleasant stroll. For some people, it can be a painful one, filled with remembrances that are best left buried and forgotten. But to others, reminiscing on treasured memories brings joy and contentment. Life has ups and downs, peaks and valleys. We have all been through both good and bad times. We can choose to remember the happy moments, or focus on negative past experiences that leave us feeling bitter. So which will it be? The answer is obvious, yet there are people who choose to remember only the bad times. The Dept of Psychology at North Dakota State University conducted a 10-year laboratory research on the effects of nostalgia on people. 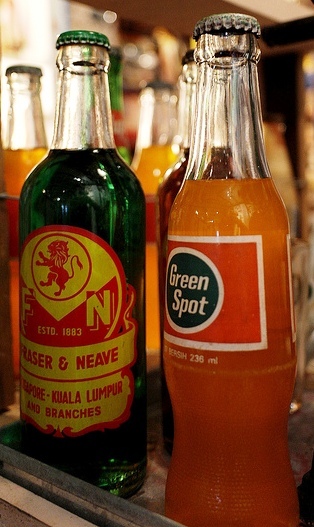 The results published recently showed that nostalgia is good for people. 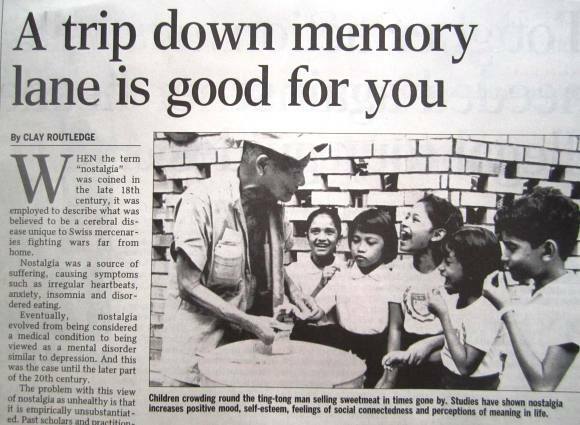 To quote Associate Professor Clay Routledge of the research team, "Nostalgia increases positive mood, self-esteem, feelings of social connectedness, and perceptions of meaning in life...Nostalgia is not about living in the past, it is utilising the past to help with struggles in the present." You can read the full article here. Interesting. When old friends get together, they reminisce on the good old days and enjoy a hearty laugh at fond memories. 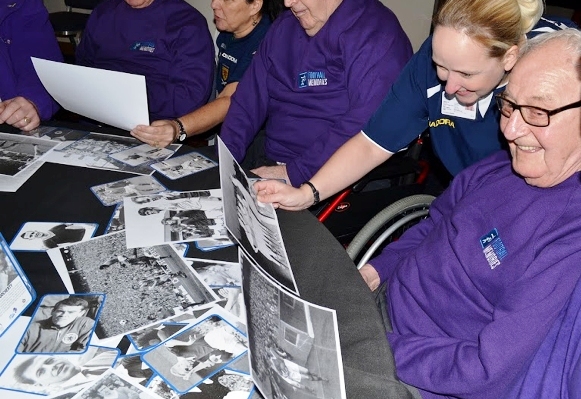 It is a shared experience that brings joy as they recall those memories, rather than regret that those days are gone. 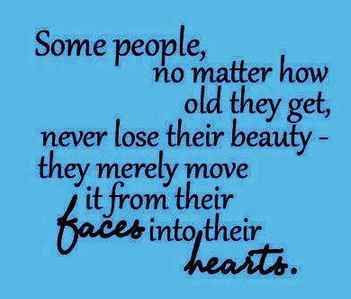 That's why we look forward to class reunions, family gatherings and anniversary celebrations. Whether it is a small informal get-together at a friend's house or a gala class reunion at a hotel, we enjoy reviving the camaraderie of former school days. We laugh as we recall the silly schoolboy pranks that we played on our classmates and teachers. If laughter is the best medicine, such occasions can only invigorate us and improve our well-being. 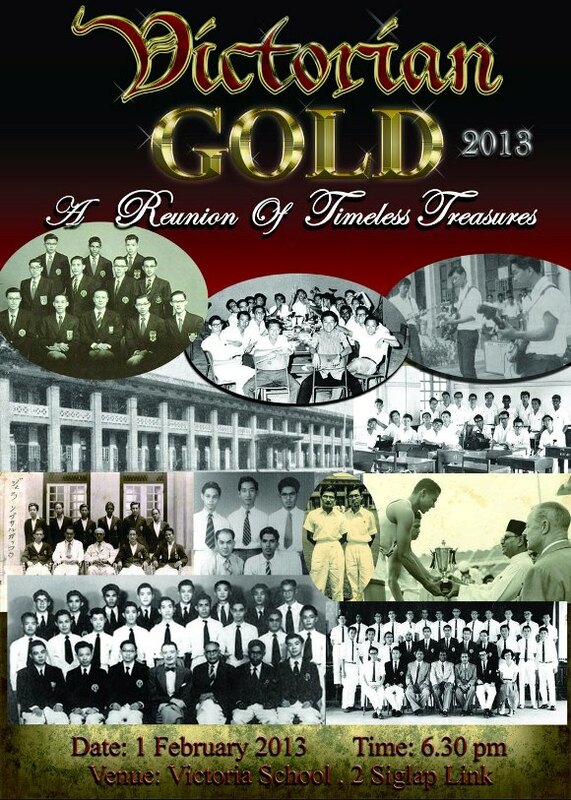 The poster says it all - "A Reunion of Timeless Treasures"
When we are alone, reflecting on the past puts a smile on our face. I would rather dwell on cherished memories such as my first date or my solo trip to Kathmandu in 1976, rather than make myself miserable by dwelling on my first break-up or the time when I was hospitalized. Nostalgia can be an effective tool against negative emotions. By remembering times when we were happy, we have the psychological strength to move forward and find meaning in life. We banish doubts about whether life is worth living. So with that in mind, let's celebrate nostalgia. 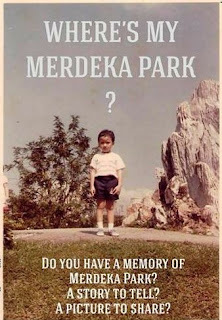 Come, walk down memory lane with me as we re-visit much-loved memories from our growing up years. When we feel lonely, going through albums of old family photos is a great way to open the flood gates of treasured memories, and trigger feel-good endorphins. My dad's side of the family tree with my grandma in the centre, and my dad looking dapper right behind her. My great grandma is next to my grandma. I am in the front row, second from right. Four generations in this photo circa early 1950s. Children's photos always bring smiles to grandparents. 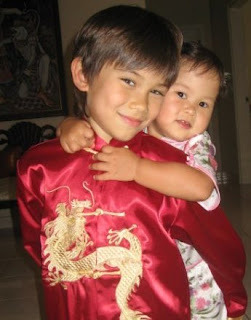 Max, 8, and Reiya, 2, (above) in Jan 2008, and in Aug 2013. Children grow so fast. 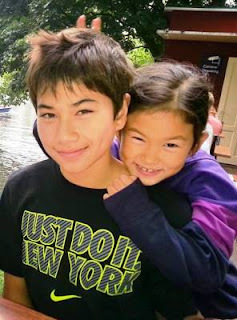 Before you know it, they are all grown up and you have only photos to remember them when they were little. Music from the good old days is another endorphin booster. Baby boomers will remember listening to the long-running radio programs Britain's Top of the Pops and Casey Kasem's American Top 40. With YouTube we can now watch thousands of music videos of our favorite singers and bands from yesteryears. If you haven't checked out Playa Cofi Jukebox of oldies music, please do so. 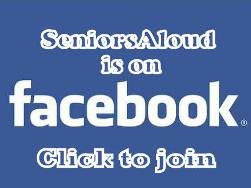 Seniorsaloud has been promoting this music channel since 2008 (see Jukebox Hits in side column). It was started by a group of retirees who wanted to share their love of music from their era. A very impressive collection of top hits from the 1950s to the 1980s, from pop to classical and every genre in between. If old movies are your cup of tea, there are plenty to choose from on YouTube - from full-length classics like Charlie Chaplin's 'The Great Dictator' (above) to P. Ramlee's 1964 'Madu Tiga' (below) which won the Best Comedy at the 11th Asian Film Festival held in Taipei. There are websites devoted to heritage as well as publications that take one on paths to revisit familiar places and people. One of the sites I like is I remember SG facebook. 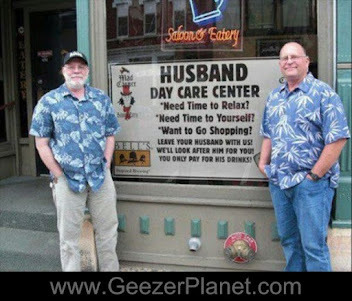 Check out the photos posted there. 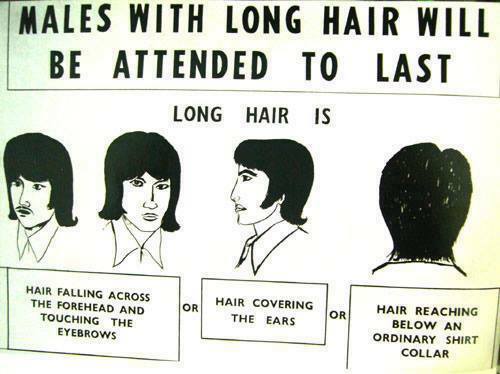 Do you remember this poster below of hair length for men? I had friends who donned wigs just to get through Singapore immigration in the 1960s. Lee Kuan Yew's government probably viewed long hair in men as a sign of protest and rebellion. Those were the hippie days of 'Make Love, Not War' and flower power. 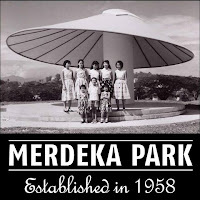 If you grew up in Kuala Lumpur, you would remember Merdeka Park. It was a popular hang-out for both the young and the old in the 1960s and 70s. The elderly would gather there early in the morning for tai-chi exercises; parents would take their children there to play on weekends, and young couples would go there for romantic strolls in the evenings. 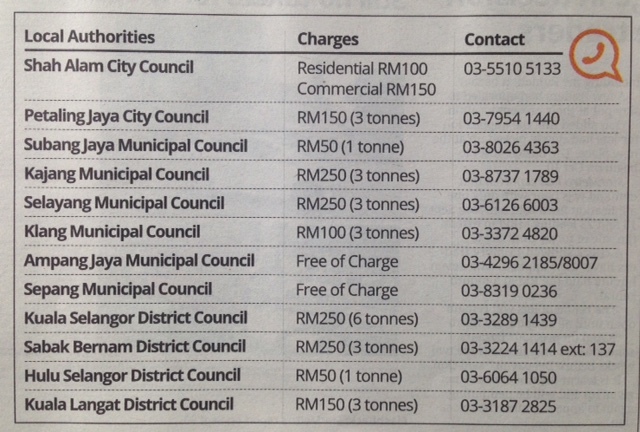 Today the park and the surrounding area have been ear-marked as the site for the 118-storey Menara Warisan. 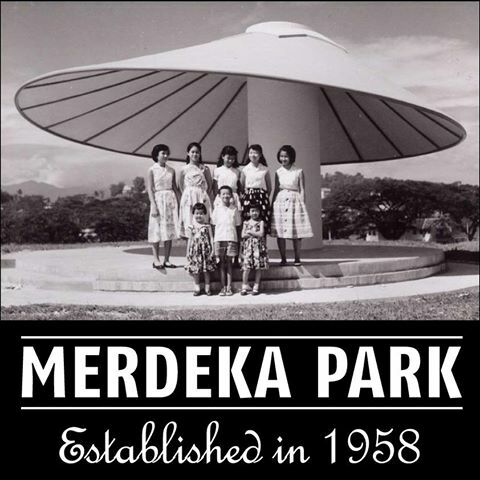 Rakan KL, a small but vocal group of concerned citizens hopes to gather enough support to protect heritage sites like Mederka Park for the people. If you are interested, join them this Saturday, 24 Aug, 1pm-3.30pm, at KLSCAH (1, Jln Maharajalela) for a Peoples’ Dialogue session on: 'Preservation and Revitalization of National Historical Heritage & Public Space'. 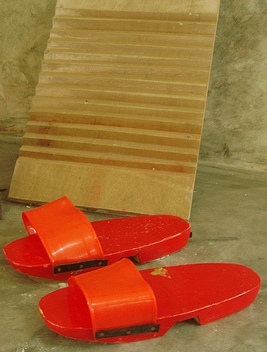 All these aside, we can spend happy hours going through our treasure chest of cherished items. 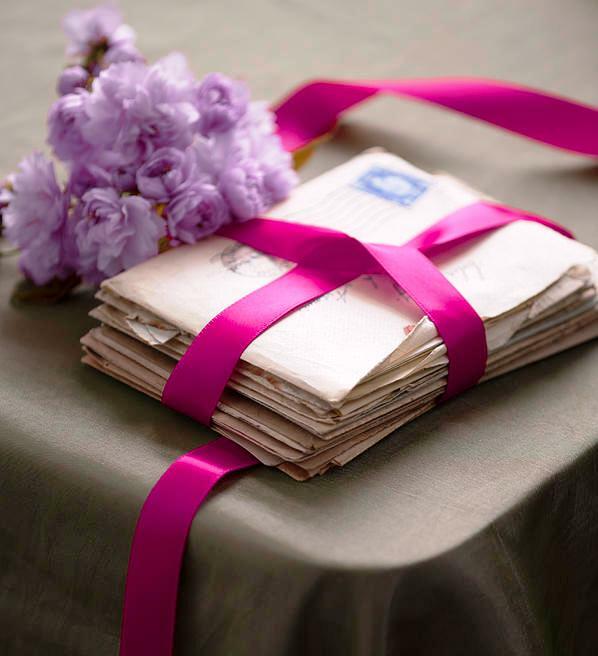 Each item stirs up warm memories of special moments in the past. Old birthday cards, past Christmas presents, children's baby clothes, gifts from ex-boyfriends or ex-girlfriends, commemorative magazines, souvenirs from our travels, and love letters that we still keep - all these make up the sum total of our life experiences. They bear testimony of certain episodes in our lives that we want to hold onto because they are of special significance and meaning to us. Some retirement homes set aside a special room for a 'Memory Museum' where items such as old records, sewing machines, toys and other vintage paraphernalia are displayed. These items become conversation pieces as residents chat about these mementos of the past. 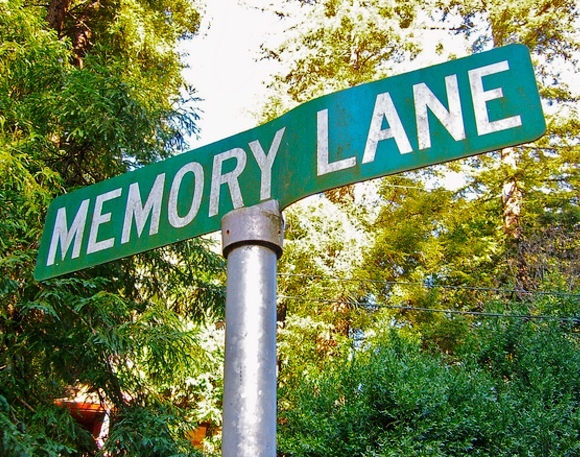 This helps slow down memory loss in those with early dementia or Alzheimer's. 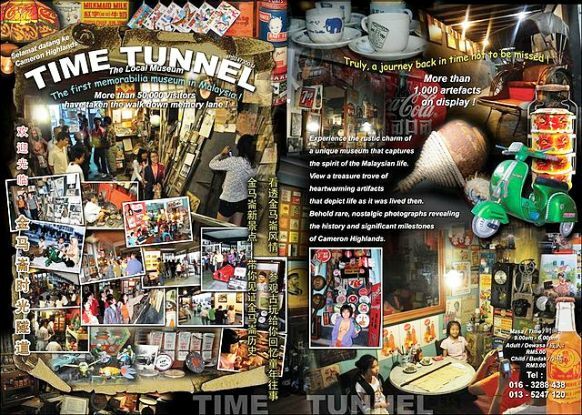 If you love all things old and antique, do pay a visit to TIME TUNNEL in Cameron Highlands. For an admission fee of RM5, you will be temporarily transported to a bygone era when Green Spot Orange was more popular than Coca-Cola, and housewives used wooden boards to scrub dirty laundry as electric washing machines were yet to be invented. A must-visit place on our to-do list aka bucket list. So here's a toast to nostalgia. May we never forget old friends, old places and old memories for they all occupy a special corner in our hearts. They help shape us into who we are today.